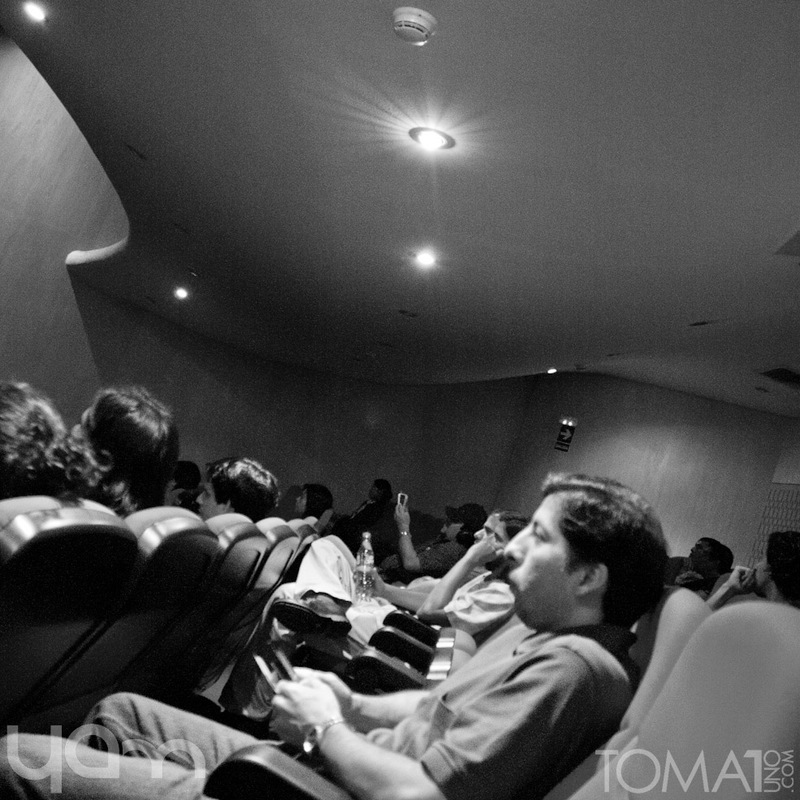 YAM Magazine and TOMA-UNO got together on Friday night at Biblioteca Nacional del Perú (BNP) for its Cine Fórum program. What was happening? 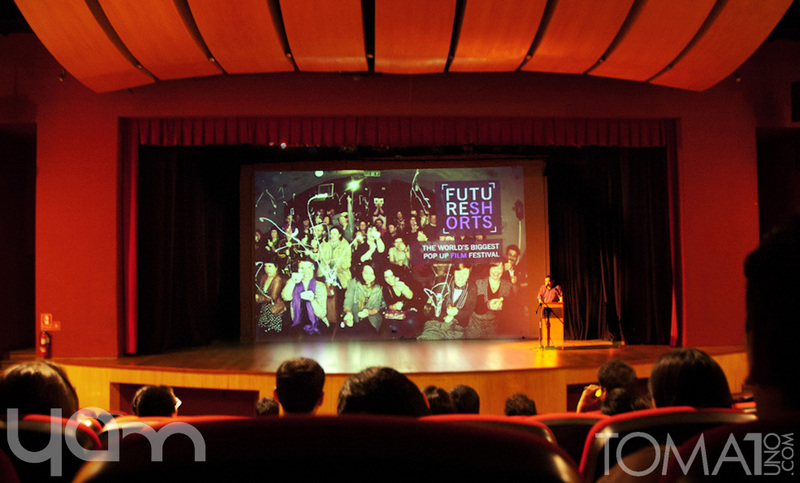 Future Shorts Film Festival popped up in the Peruvian capital, Lima, to showcase the best in film shorts. 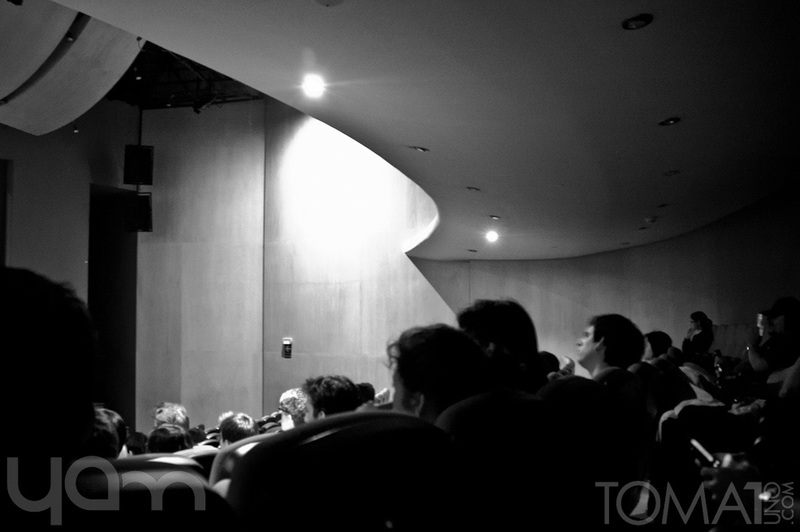 The evening began with a brief introduction of what short films were and how they, despite length, oftentimes can carry an even deeper message than their feature length counterparts. Before we could begin with this edition of Future Shorts Film Festival, there was a very special presentation of two of Paraguayan director Joaquin Baldwin’s animated shorts: Papiroflexia and Sebastian’s Voodoo. Next up!? 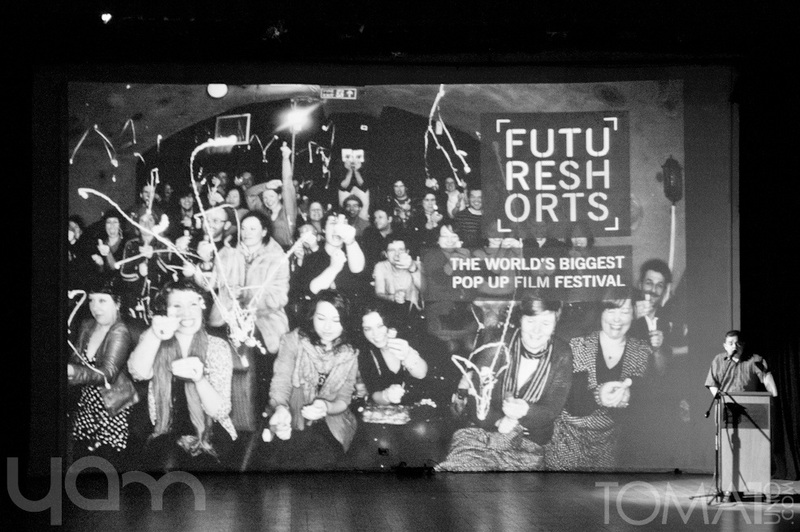 Future Shorts Stockholm !